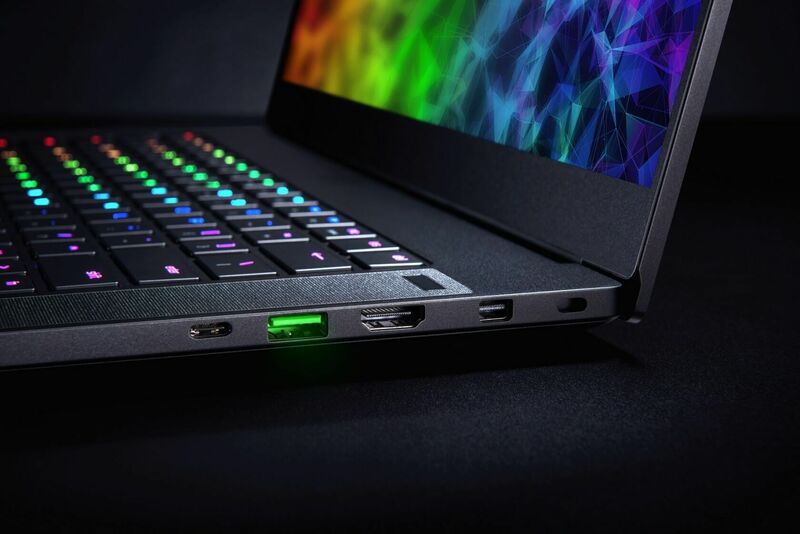 If you’re a fan of laptop gaming, then here’s some exciting news from Razer: The company has just announced the next version of its Razer Blade, which it says is the world’s smallest 15.6-inch gaming laptop. 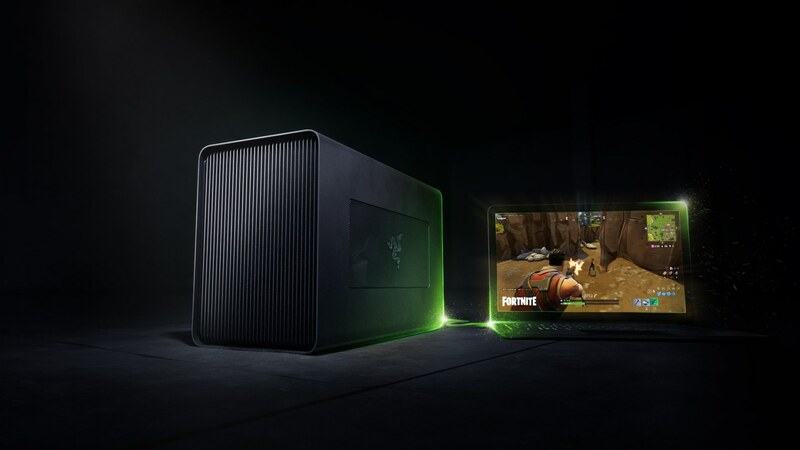 It’s also unveiled the Razer Core X; a new external graphics enclosure that can turn even the most potato-like of laptops into a gaming-grade machine. 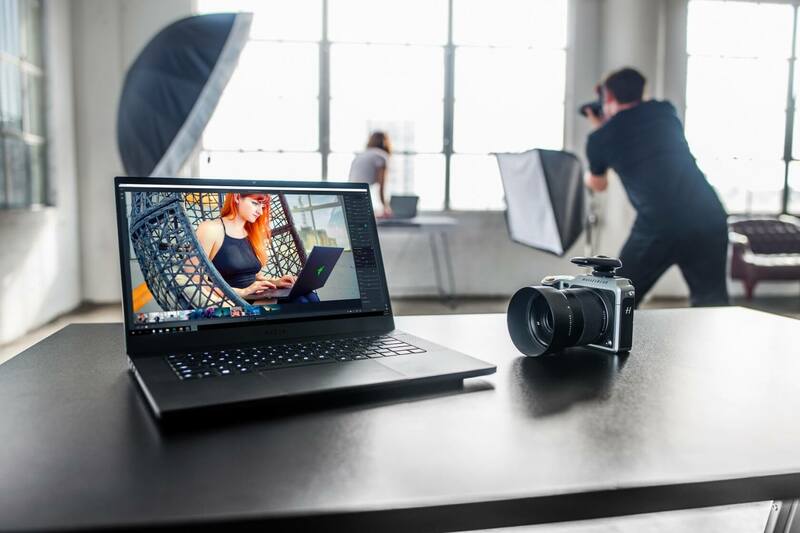 The Razer Blade 15 comes in five configurations, all of which pack an eighth-generation, six-core Intel Core i7-8750H CPU. Buyers get to pick between a GTX 1060 (6GB) or a GTX 1070. Both are based on Nvidia’s super-efficient Max-Q architecture, which allows for a much thinner device: 0.66-inches thick for the GTX 1060 model, while the GTX 1070 version has a thickness of 0.68 inches. 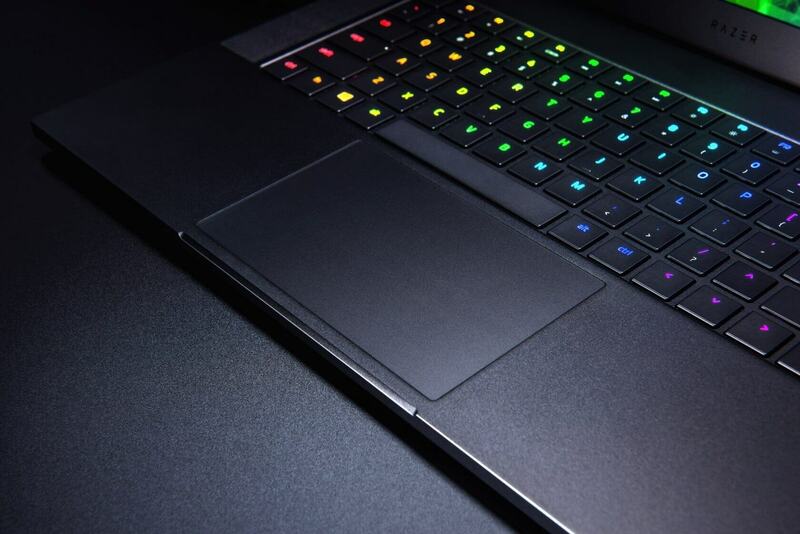 Razer says that instead of traditional heat pipes, the laptop uses vapor chamber technology to manage heat. There are also low-noise fans with dual exhausts, which should keep volume levels to a minimum. The body, meanwhile, is milled from a single aluminum block for a sturdier design, and the large trackpad has integrated buttons and support for Windows Precision Touchpad drivers. While the Blade now comes with a bigger, 15.6-inch screen, the previously large bezels have been reduced to just 4.9mm. Despite the increase in screen size, the laptop is 3 percent smaller than the 14-inch model. 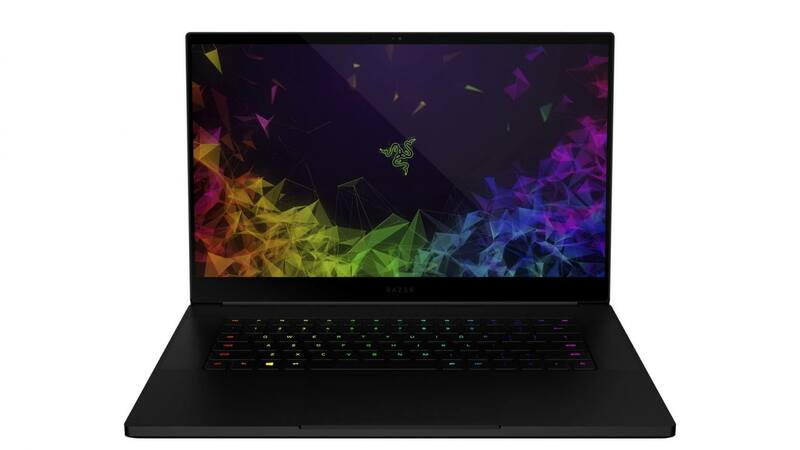 The Razer 15 is available in either 1080p 60Hz or 144Hz options, and there’s also a 4K (3840 x 2160) resolution with touch functionality and 100 percent Adobe RGB color support. No G-Sync, sadly; Razer said adding Nvidia's variable refresh rate tech would have meant sacrificing power efficiency. The laptop comes with 16GB of 2667MHz dual-channel memory, which can be upgraded up to 32GB, along with PCIe NVMe M.2 SSD configurations ranging from 256GB up to 512GB, though all models support up to 2TB of storage. There are no dual-storage options available. Connectivity includes a Thunderbolt 3 port, a Mini DisplayPort, an HDMI port, three USB 3.1 Type-A ports, a proprietary charging port, and an audio combo jack. There’s also an 80Wh battery that should offer similar if not better performance to the 14-inch Blade. 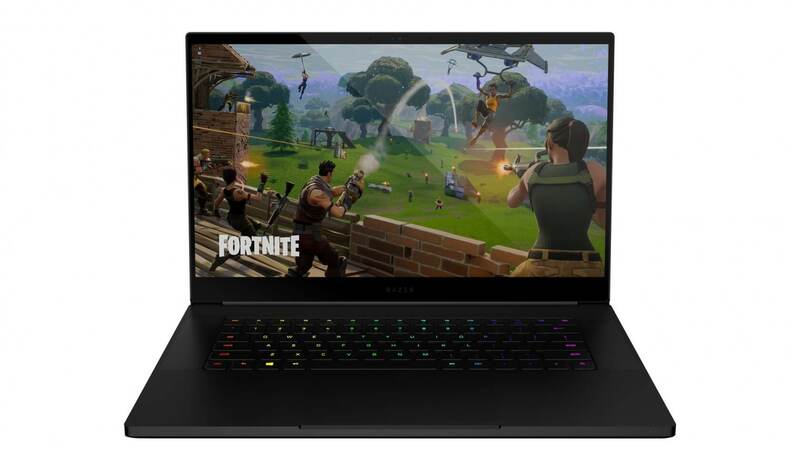 Other features include a 720p webcam with array microphone, 200W/230W power adaptor, an anti-ghosting keyboard powered by Razer Chroma, Wireless AC and Bluetooth 5, and two front-facing speakers with Dolby Atmos technology. 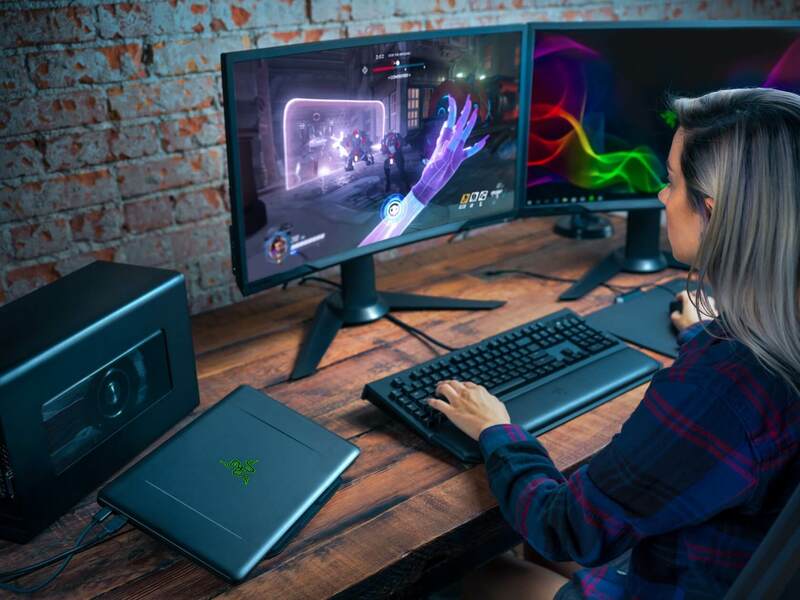 “We are proud to have again stepped-up as an industry leader, taking laptop engineering to the next level to give gamers the performance they require and the mobility they desire,” said Razer CEO Min-Liang Tan, in a statement. The new Razer Blade is available today starting from $1899 in the United States, Canada, France, United Kingdom, Germany, and China. If you want even more graphical performance from the new Blade, or any other Thunderbolt 3-capable PC and Mac laptop, then check out Razer’s new Core X external GPU enclosure. While it lacks some Core V2 features, its $299 price tag makes it a lot cheaper than the $499 high-end option. The Core X supports up to three-slot wide desktop graphics cards from Nvidia and AMD, and it comes with a 650W ATX power supply that allocates 100W for charging laptops through the Thunderbolt 3 port. The enclosure is available now for $299. I was in.. Until I read no G-sync. Yeah I was surprised by this considering these are expensive laptops, I would have expected G-Sync and I'd like to know what they mean by "Razer said adding Nvidia's variable refresh rate tech would have meant sacrificing power efficiency.". Surely it does the opposite? As in, the screen refresh rate wouldn't be at a constant 144Hz but can happily drop below, possibly lowering power consumption? Expensive for a gaming laptop without G-sync. Not in my budget for this year! 1060 max-q, downgrade from last year..